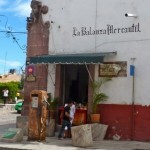 Here are a collection of pictures from a recent buying trip in February. 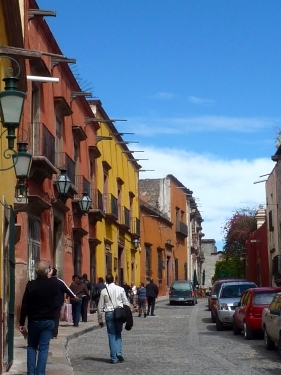 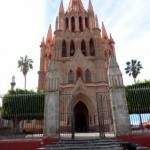 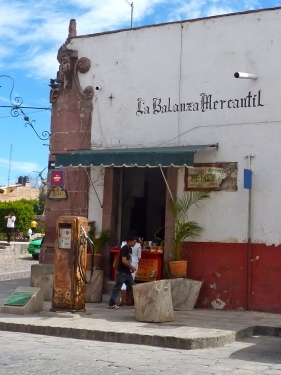 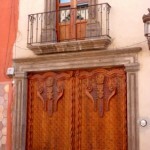 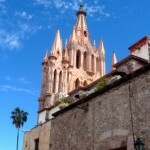 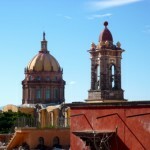 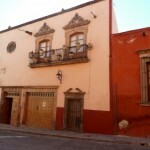 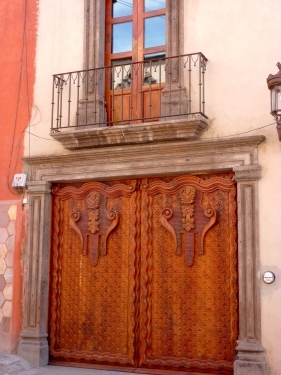 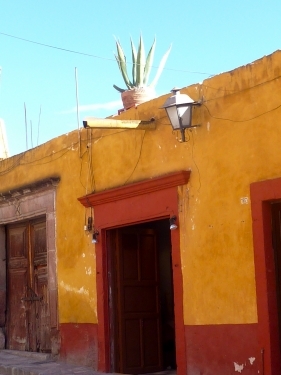 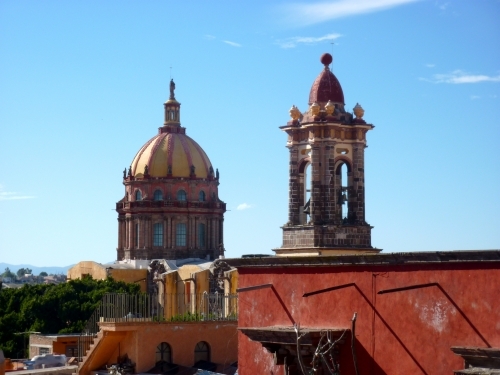 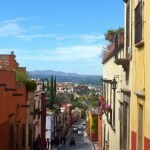 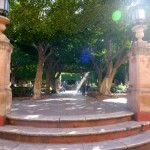 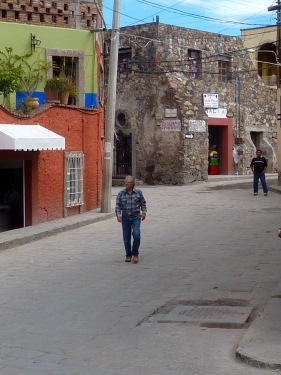 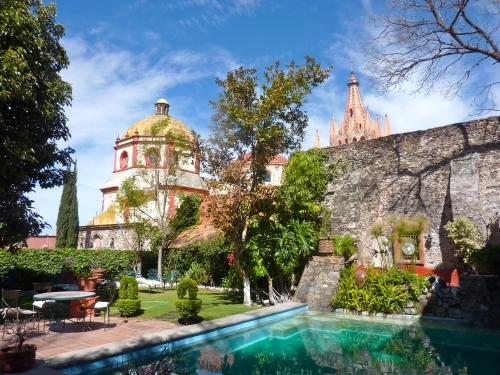 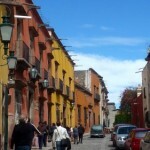 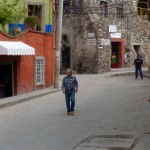 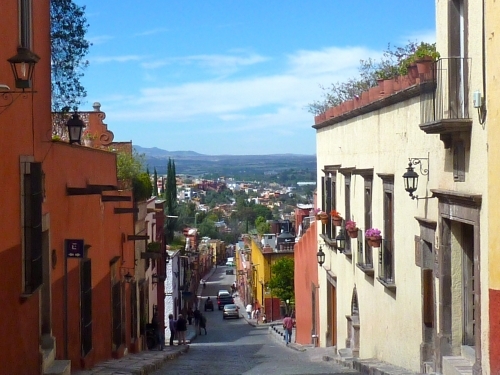 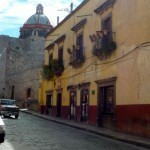 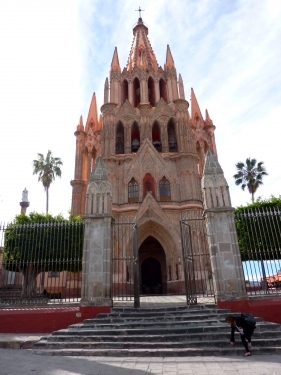 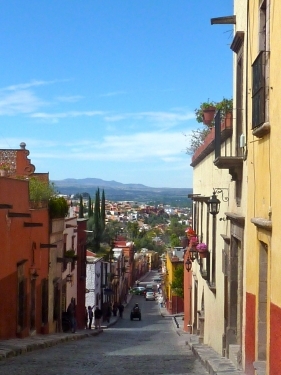 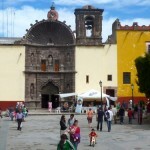 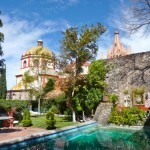 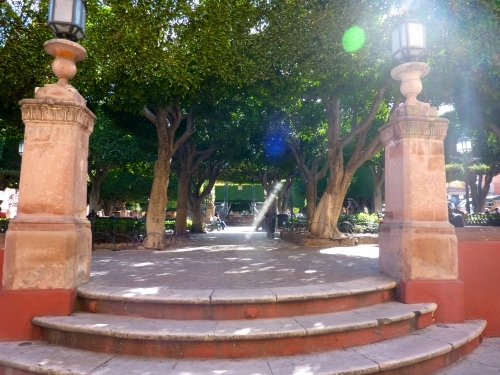 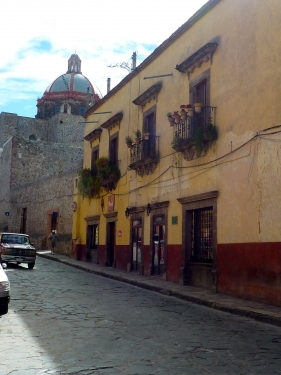 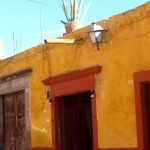 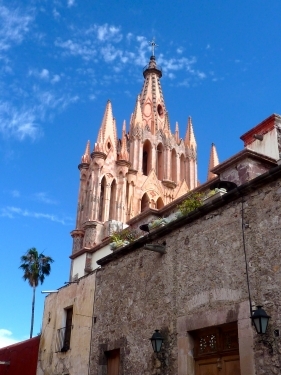 Most are taken in San Miguel De Allende, in the state of Guanajuato in Mexico. 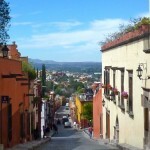 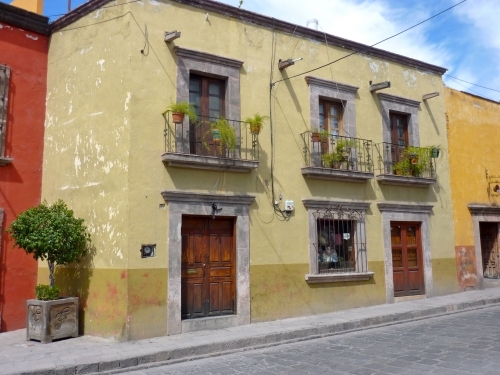 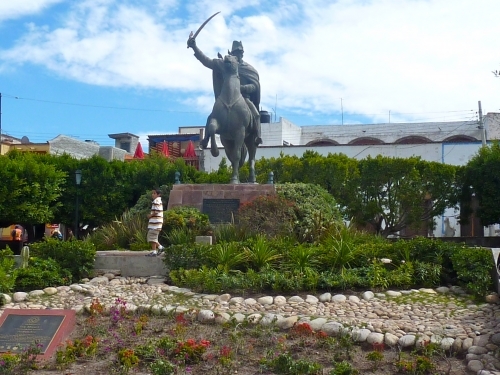 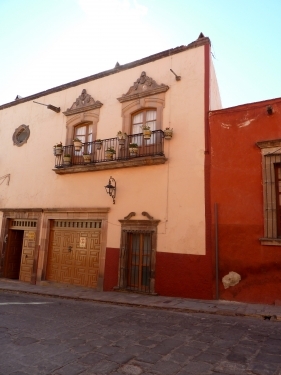 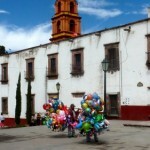 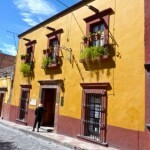 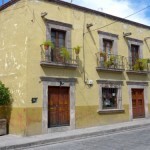 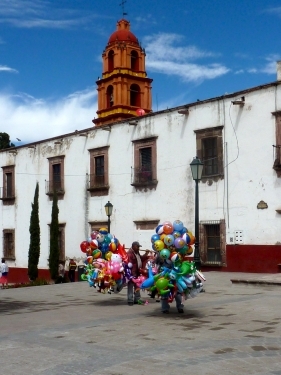 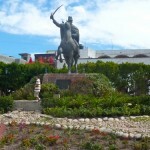 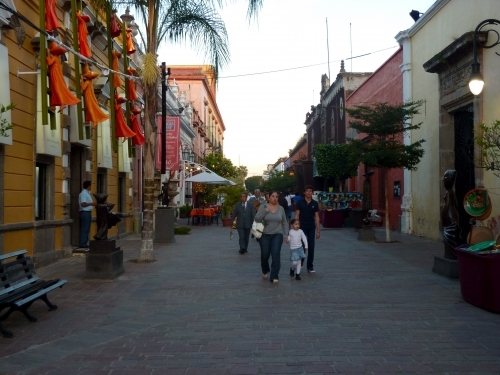 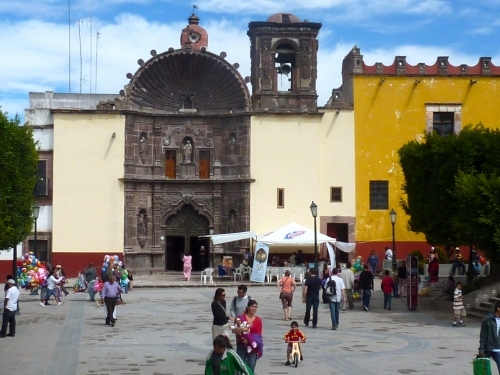 It is one of the most charming and lively cities in Mexico, known for excellent craft and pottery. 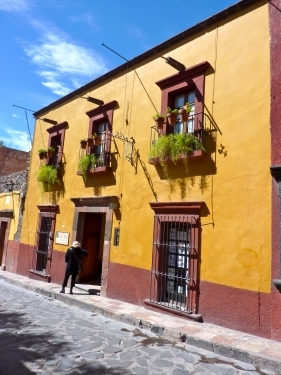 The brightly colored dwellings aligning the cobblestone streets are home to boutique hotels, restaurants, eclectic shops and private residences. 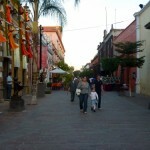 A beautiful place to visit, shop and even live, as it has become very popular relocation destination among Americans. 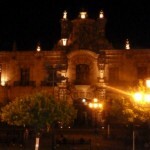 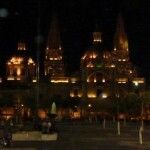 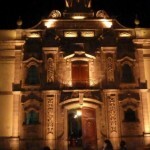 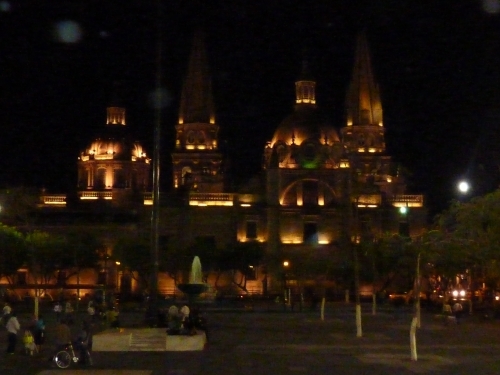 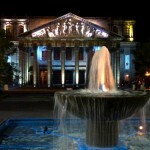 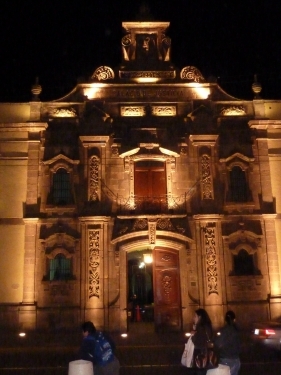 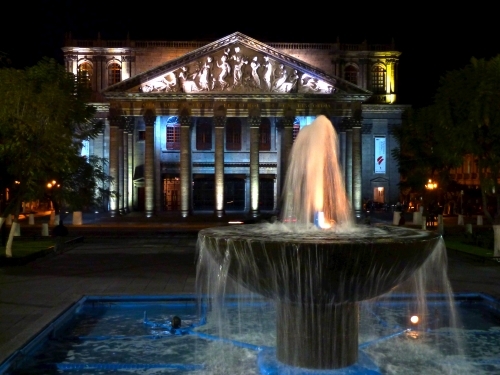 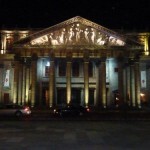 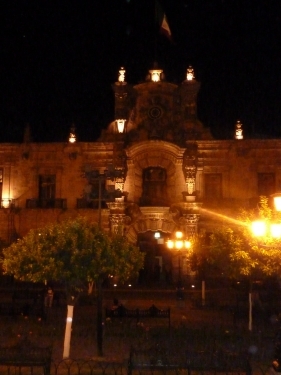 The few night photos at the end of the gallery are in Guadalajara, Jalisco, Mexico in the cities colonial district. 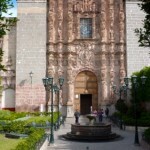 These are historic government buildings and cathedrals. 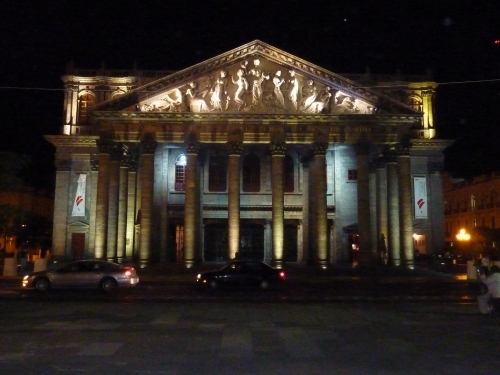 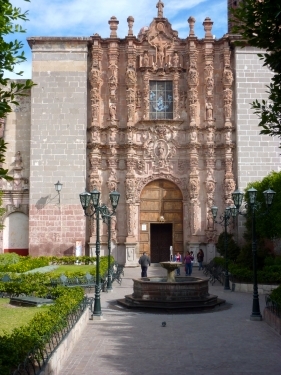 Guadalajara is Mexico’s second most populous city, and an important cultural center in Mexico.